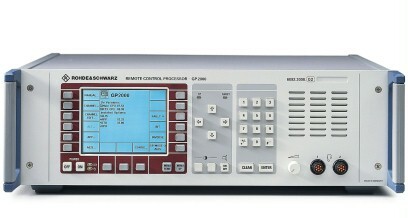 The R&S®GB2000 remote control processor considerably enhances the flexibility of both existing and newly designed HF communications systems. The R&S®GB2000 remote control processor considerably enhances the flexibility of both existing and newly designed HF communications systems. Technical concept, outer appearance and user interface of the remote control processor are largely identical to that of the transceiver or R&S®GB2000 remote control unit, which is a clear advantage for service, logistics, and operation. 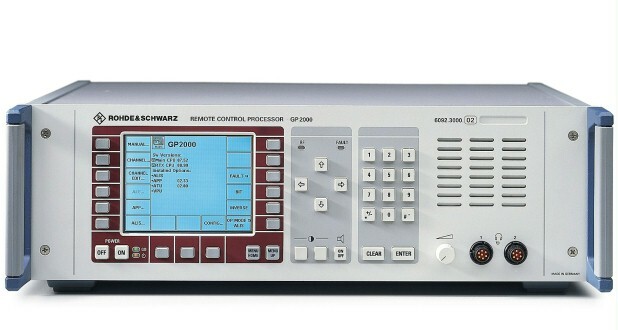 In contrast to the R&S®GB2000, the R&S®GP2000 remote control processor can be equipped with options and interface modules such as ALE processor or HF data modem.